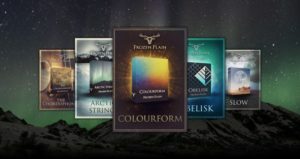 FrozenPlain Kontakt Libraries Are Now Available At Audio Plugin Deals! HomeNewsPreset & Sample LibrariesFrozenPlain Kontakt Libraries Are Now Available At Audio Plugin Deals Shop! 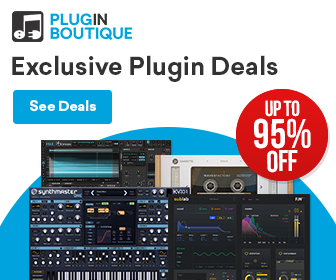 FrozenPlain Kontakt Libraries Are Now Available At Audio Plugin Deals Shop! 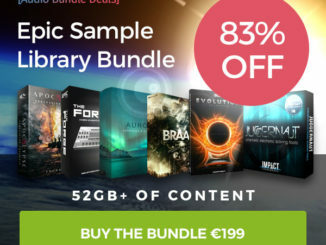 5 different Kontakt 5sample libraries from the FrozenPlain are now available in the Audio Plugin Deals Shop with an extra discount! 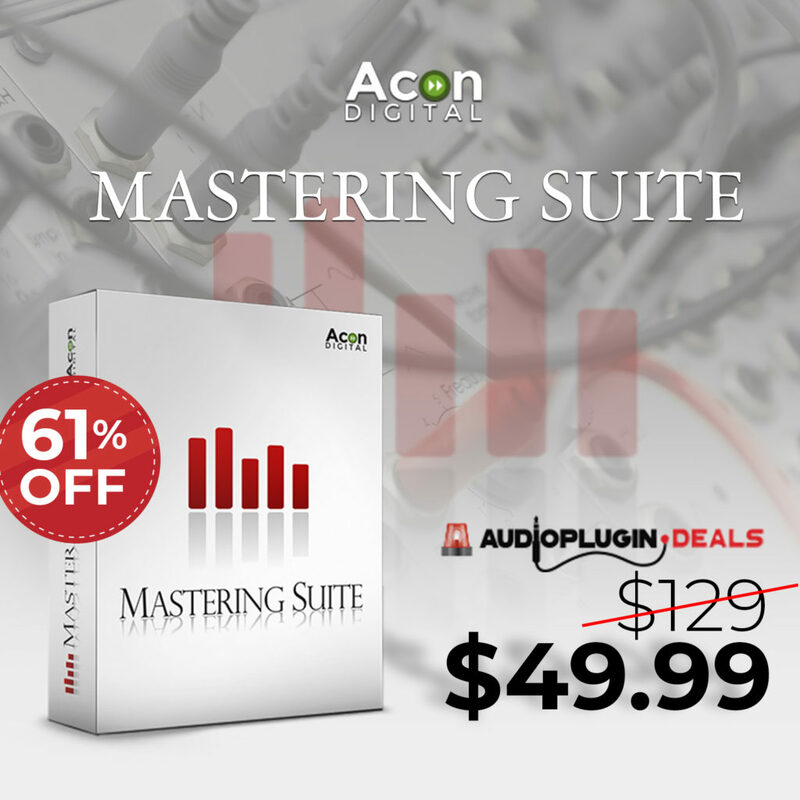 Audio Plugin Deals has announced today that selected products from Frozen Plain are now available in their shop. FrozenPlain has a wide range of Kontakt 5 sample libraries as well as software instruments in their portfolio. 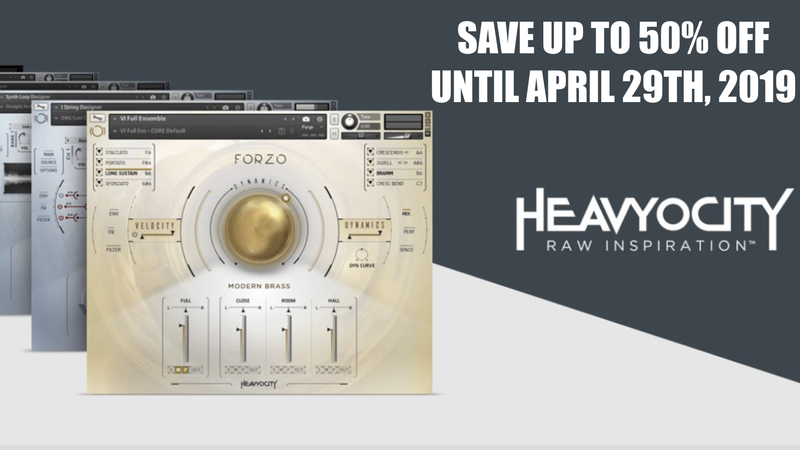 To celebrate this news, you can buy the FP with a discount and get an even better if you use your APD rewards. 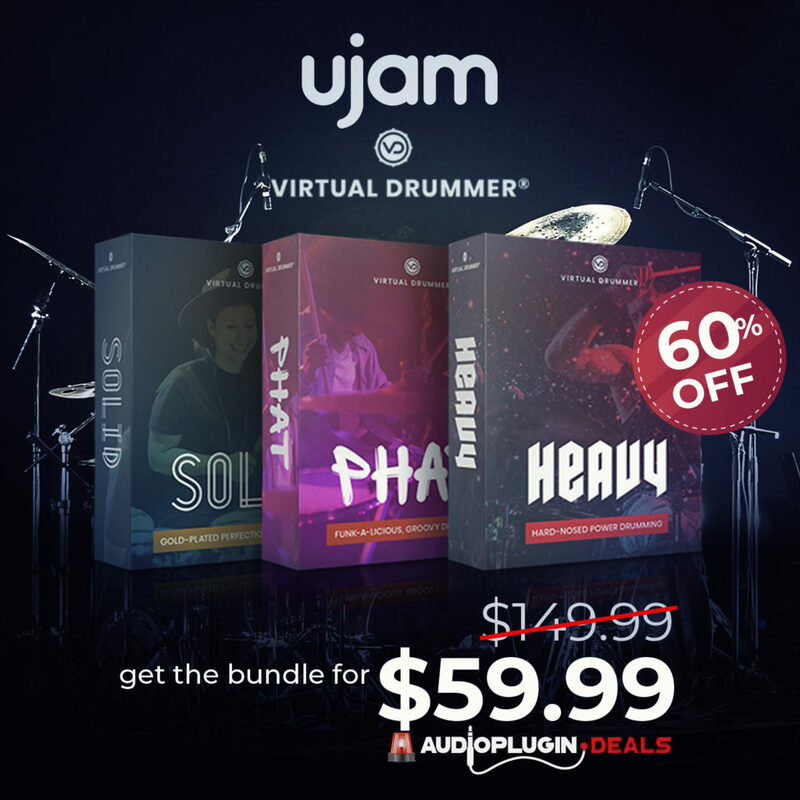 Beside this offer, APD is currently running a special 70% OFF sale on the Impact Soundworks Ventus Ethnic Winds bundle until August 23, 2018 (6:00 am CET). Ellitone Multi-Synth Is Portable & Offers 7 Synthesis Types! 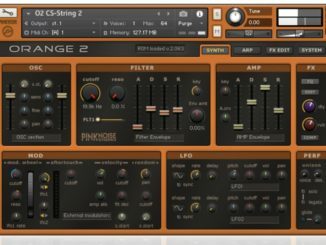 PinkNoise Studio Released Orange 2 (Waldorf Microwave XTk) Synthesizer For Kontakt 5! 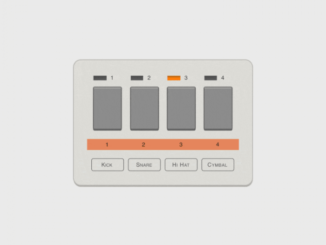 A Free 707 Ableton Live Drum Rack From ELPHNT!